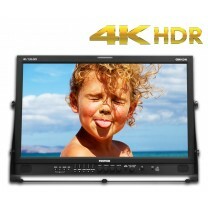 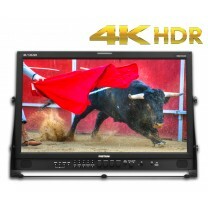 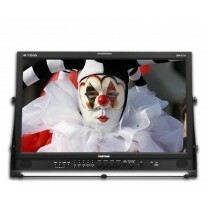 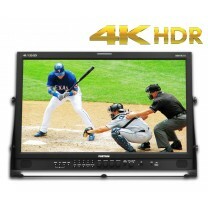 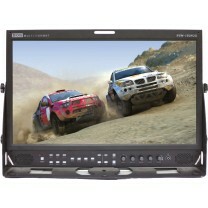 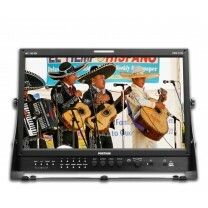 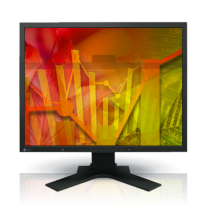 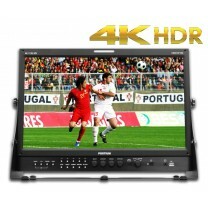 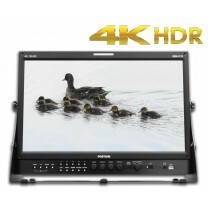 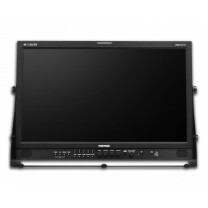 18.5” dependable monitoring solution that supports both 3G-SDI and HDMI. 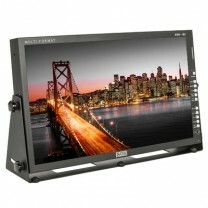 It has a colour-calibrated screen with a lightweight & thin profile. 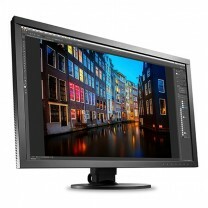 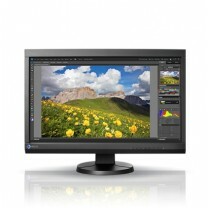 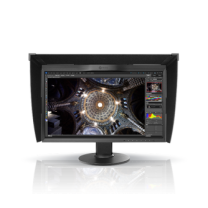 The 4K monitor that gives you every detail with exceptional colour accuracy.